Since I buy with my heart, I end up with a lot of pieces in my closet that I don't know what to do with. Sometimes they never see the light of day until packed up and sent off to be recycled. This jumpsuit is one of those pieces. My intent was to sell it but it has some defects and I love it. It's on the outskirts of my comfort zone with it's totally 80s vibe but I'm ready to rock it. I'm just working on accessories that won't make it look so retro.With what though? 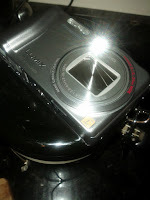 SN: I have my new camera. Now I need to figure out how to operate it. I was out shopping today and saw new jumpsuits, so I say go for it either with black or brown. I say go for gray accessories. I like the brown shoes. Take the sleeves off. 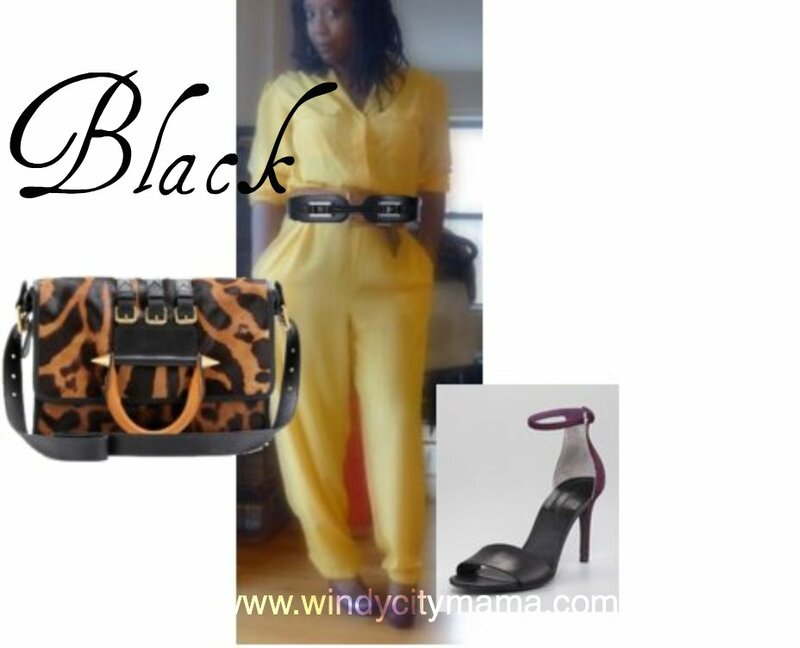 Love the jumpsuit! A purple clutch could work and I like the black/leopard belt and shoes! you pulled off the jumpsuit so well..
We'll see. I have to find the right place for it. Maybe an 80s party! hmmm grey. I'll have to do a new board. Yay!!! Good idea...I better wear it one time with sleeves first though. I'd hate to screw it up. I love purple with everything! I'll have to see what I can find in the closet or just do some shopping! What's your vote? I say keep it...It's so fun. Diggin' it with the second set of accessories! 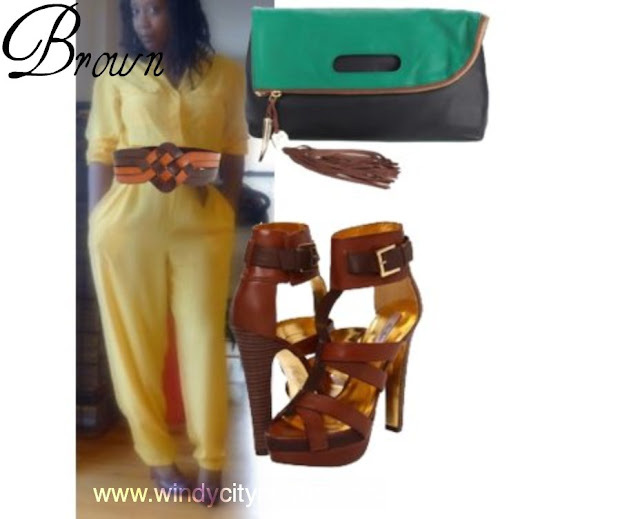 I am loving this jumpsuit with the brown accessories! And those shoes are hot! You totally rocked the jumper and accessorized it perfectly. The color is gorgeous!! Thanks Kristin. Still haven't worn it! Thanks Tavia. I wouldn't mind that pair in my real closet instead of a virtual one! Thanks Megan. I still haven't worn it! I must shop for new shoes.